What is a quantum technology? 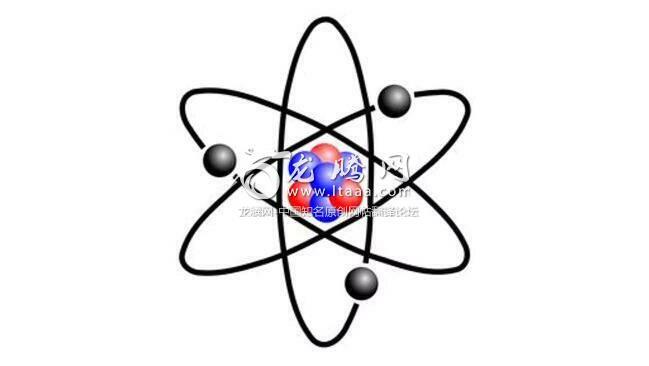 Quantum mechanics is the branch of physics that explains the behaviour of matter and energy at the atomic scale. So does “quantum technology’’ just mean technology based on very small things? Is it just a cool-sounding synonym for nanotechnology? No! Quantum mechanics is certainly needed for designing a nanotechnology such as flash memory, but a quantum technology is something different. Moreover, quantum theory says that this is not due to any limitations on our experimental abilities – the world itself is uncertain! The really disturbing thing is that, according to quantum theory, there is nothing to stop this intrinsic uncertainty about microscopic matter growing into intrinsic uncertainty about everyday objects. 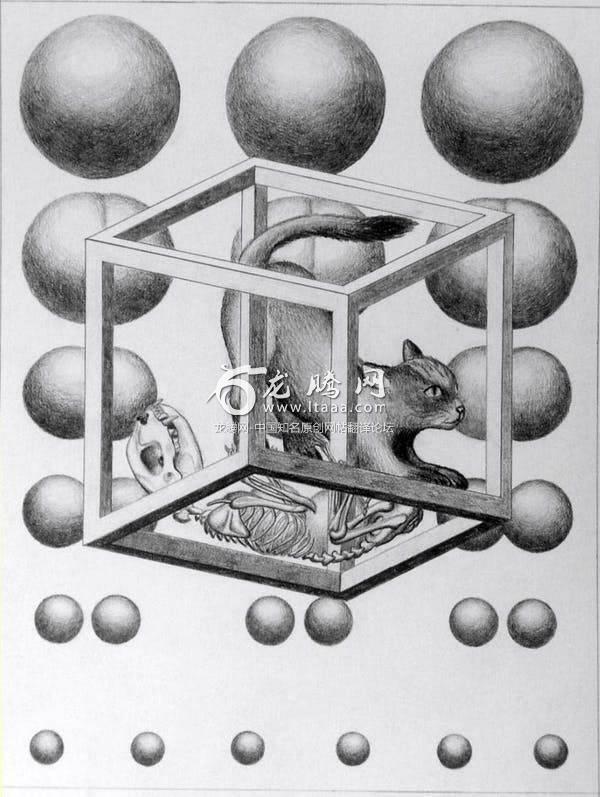 This is illustrated by the infamous Schrödinger’s cat paradox, which says that a cat in a box could end up in a state where it’s impossible to say whether it’s alive or dead. It’s not just that we are ignorant of whether the cat’s alive or dead – until we open the box to look, it’s neither. Or both. Even quantum physicists disagree about how to describe it. Worldwide there is a huge experimental effort to do just that. In Australia, the Centre for Quantum Computation and Communication Technology (CQC2T) is a world-leader in two of the most promising types of hardware for a quantum computer: photons (particles of light), and the electrons of phosphorus atoms embedded in silicon. The other principal application of quantum technology is to make a message secure against any sort of hacker, no matter how powerful their computer is – even a quantum computer! Thanx for this explanation. I would have liked a little more science. For example, what problems are Wiseman's group currently investigating and how do they relate to the broad sketch provided here? Thanks Howard - "It's Turtles all the way down" - to and through the quantum foam.